Summer Camp for Adults ! The activities will be held Outdoors so you can soak up all that summertime goodness. 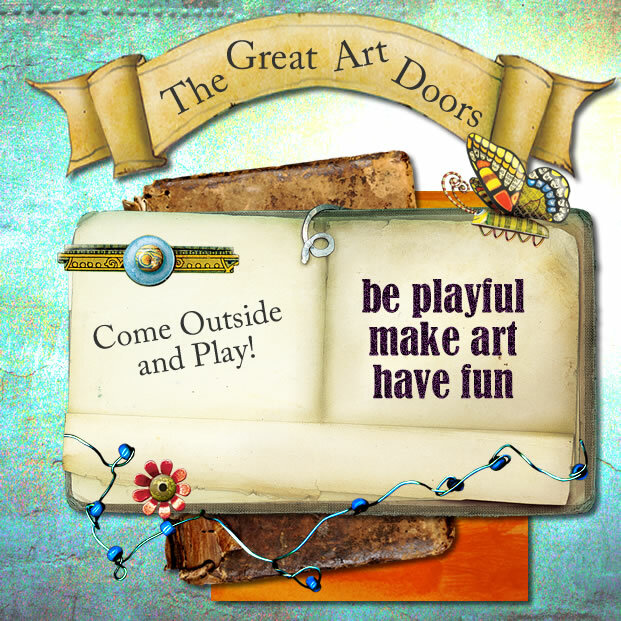 Come get your ART on!